Kauri Cliffs is located on the northern edge of New Zealand, approximately 25 minutes from the Kerikeri Airport. Helicopter service from Auckland Airport can also be arranged, and takes about an hour. 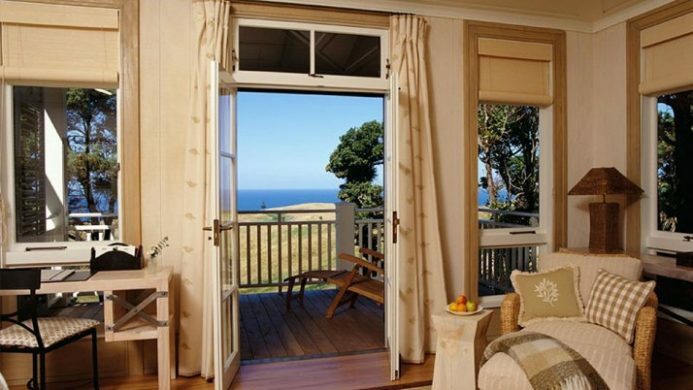 The Lodge at Kauri Cliffs presents guests with an enviable dilemma: to relax, or not to relax? On one hand, the view is remarkable - all jutting green islands and sparkling ocean as far as the neck can swivel. 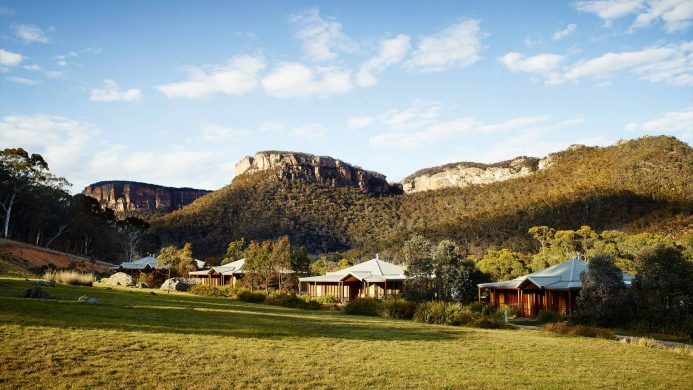 The accommodations, too, are on the side of repose, with open fireplaces, king-size beds, and private porches in each of the lodge's 22 suites. And of course there is the spa, where guests can enjoy al fresco treatments overlooking a gurgling stream surrounded by lush ferns. Impressive, but so is the array of activities available here in northern New Zealand. 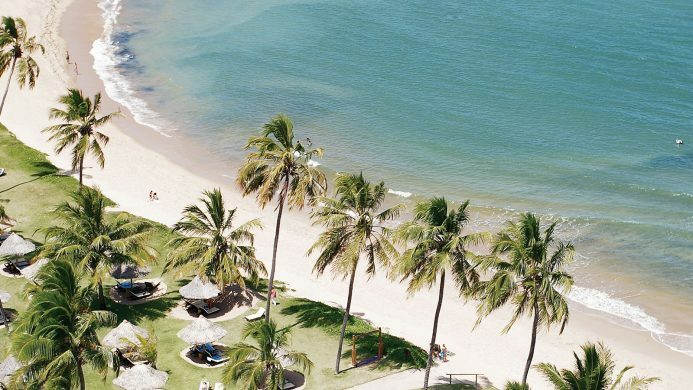 Game fishing, scuba diving, snorkeling, and sailing are all options. So is hunting for boar and pheasant. 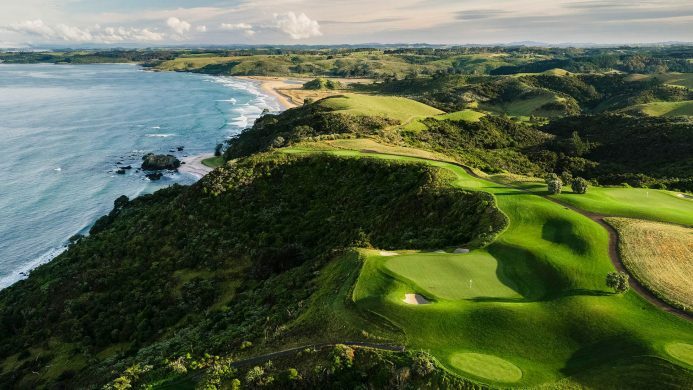 The main attraction, however, is the Kauri Cliffs championship golf course, which overlooks the Pacific Ocean and spans entire ecosystems, from marsh, to forest, to farmland. So, to relax or not to relax? Probably best to do both. Send an availability request with your requested dates to the The Lodge at Kauri Cliffs. Suite with King bed, walk-in closet, sitting area, recliner chairs, fireplace, balcony and a view of the golf course and ocean. Features a fireplace, sitting area, private balcony, walk-in wardrobe, ensuite bathrooms, oversized tub, internet access, separate shower and complimentary minibar. One extra bed possible. Cottage with two bedrooms, lounge, study, three fireplaces, private infinity pool, hot tub, patio with BBQ, walled courtyard garden and a view of the golf course and ocean.